Synthesizer pads for pros! Cloudy, strange, sometimes unobvious but melodic and as always and great sounding. 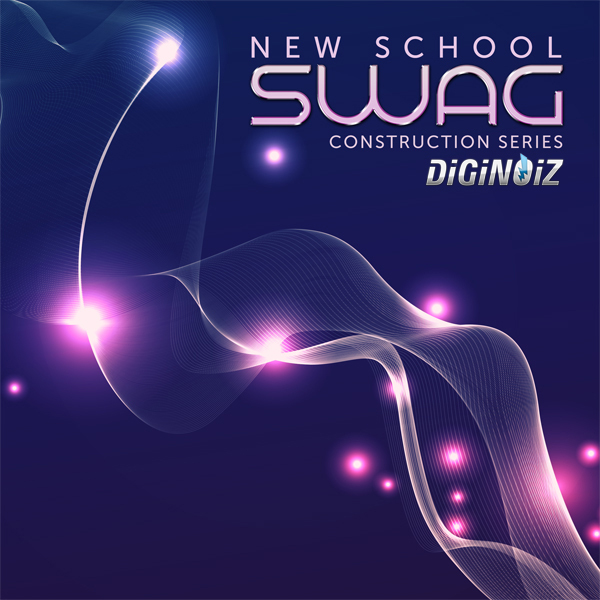 ‘Cloud Pads3’ from Diginoiz is a collection of 54 multi genre loops. Ideal for all king of hip hop themes but also great for R&B / Future R&B, Pop or some Indy sounds. Produced on top quality hardware like Access Virus, Roland JP and others. Not compressed or equalized, just pure sounds to get you ability of creating the final sound by yourself. Hope you will love this product! 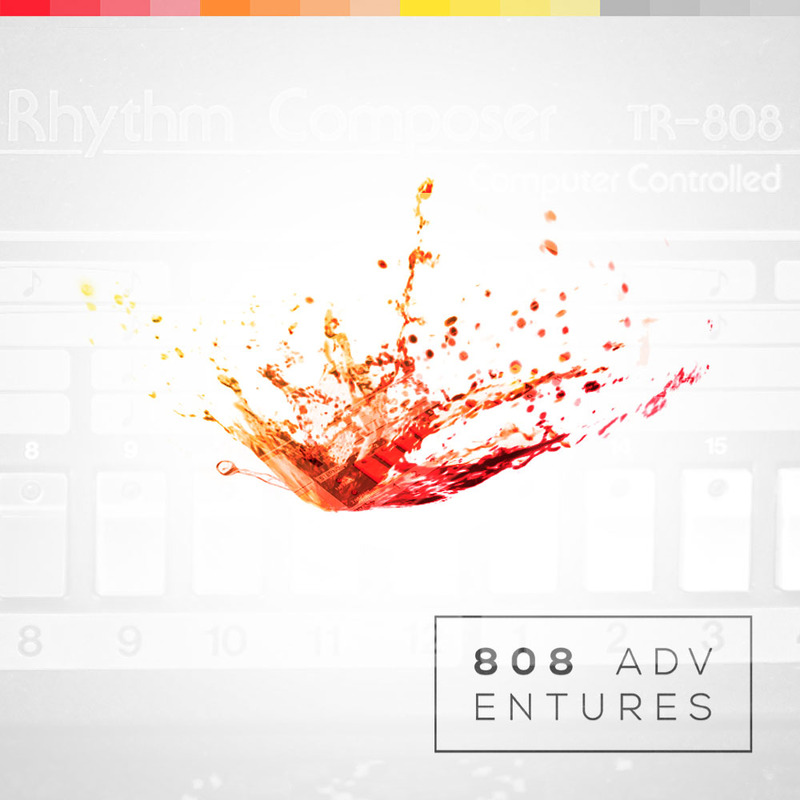 PLEASE NOTE: Bass, vocals, lead plus all drum sounds are not INCLUDED in this pack. 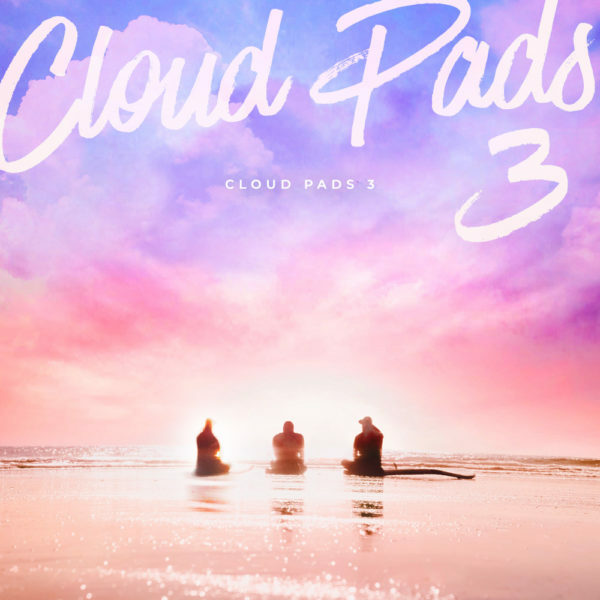 ‘Cloud Pads 3’ contains only synthesizer pads. You will find here 54 loops. 173 Mb material in the most popular format ever made 24-bit Wav. Everything carefully labeled (tempo, root key, instrument name) so you can easily use it quickly. Our modern rap kits were designed to provide you with tons of inspiration and fresh ideas. We are sure that you will love it!